Electronics inside many Waterpik toothbrushes are made by Connect Tech. 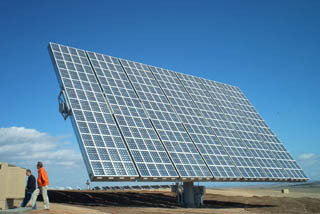 Controls to run this solar array at APS were designed and manufactured by Connect Tech. 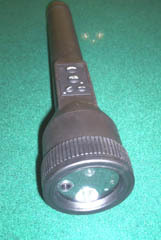 Electronics and software for this combination flashlight, video camera, laser and transmitter were designed and are manufactured by Connect Tech. 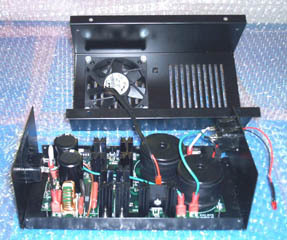 This power supply runs large electro-luminescent lamps. 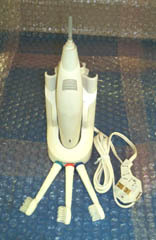 Software, electronics and packaging were designed and are manufactured by Connect Tech.